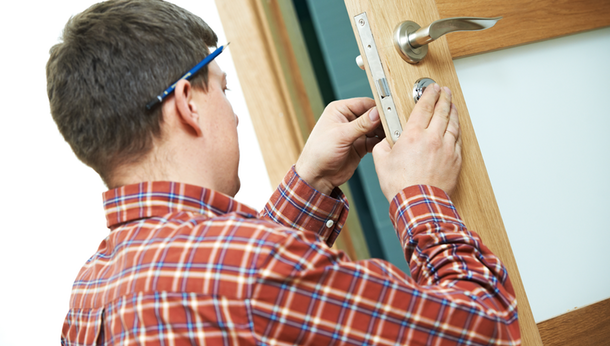 If you are in Rushden or the surrounding areas and needing 24 hour locksmith assistance look no further than The Village Locksmith. 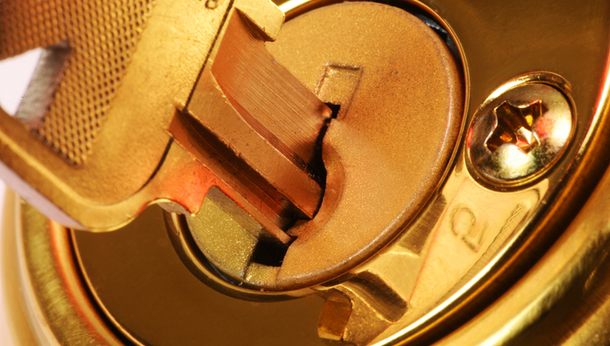 We cater to all locksmith needs and cover all of the villages in the area including Northamptonshire, Bedfordshire and Cambridgeshire. We take pride in the fact that we do not charge call out fees because we make our services as affordable as possible to all ranges of budgets. There is no need to panic if you ever unfortunately become locked out as we can be there in quick time to get you back in again. Our average response time to attend to your property is within 30-40 minutes so that you are not left out in the cold for long. Whether you are in the St Neots or Kettering area we try our hardest to meet these scheduled times.